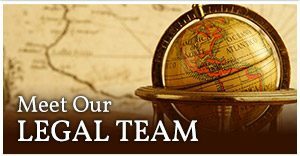 We are a small law firm with a world view and a personal touch to address and resolve your concerns. Price & Associates concentrate in the areas of Tax Disputes, Estate Planning, Corporate Transactions, and Asset Protection. Headquartered in Santa Claus, Indiana, we have an office in Evansville, IN, as well. Our practice is nationwide. We have attorneys admitted in Indiana, Kentucky, Illinois, and Texas. To the best of our knowledge, we are the only family law firm in the country where three generations have tried cases before the United States Tax Court. 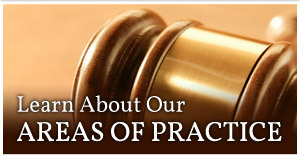 Find a Specific Area of Practice or Learn About Our Firm. Congratulations to two of our FAVORITE people, the Manchettes! 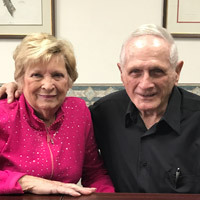 Dr. Ken and Helen Manchette recently celebrated the 70th wedding anniversary. Dr. Manchette is believed to be, at age 94, the oldest practicing dentist in the U.S., if not the world. His patients won't let him retire. Best Wishes to Ken and Helen.